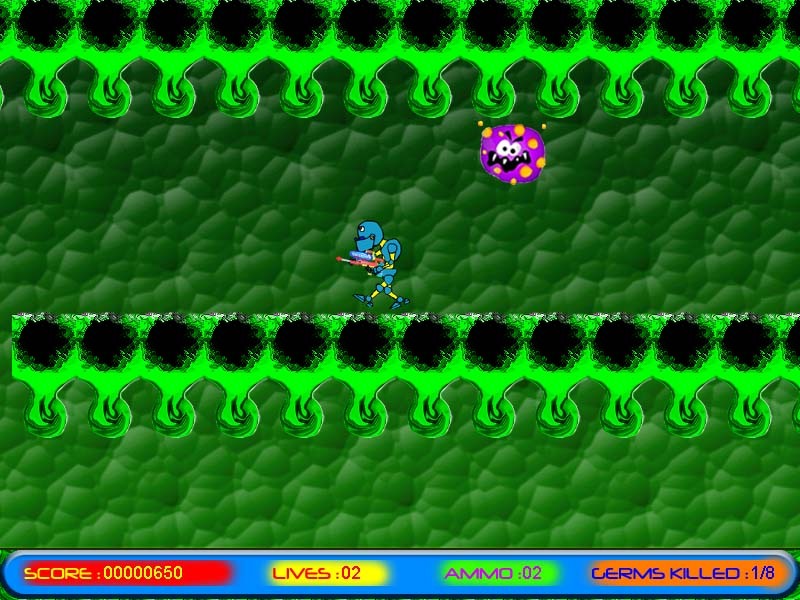 This was basically my first ever attempt at games development and more importantly as part of a team. Written in java and Based on the Brackeen Framework. As team leader i was my job to keep our project organised and on scedule. I was also tasked with creating graphics and occasionally debugging some of our major issues. Full team: Cathal McNally, Seamus McGonigle and Lee Spence. Full source code and executable can be found here.